new water pump, new gaskets on the front end, a new right side head gasket and the carburetors have recently been rebuilt. 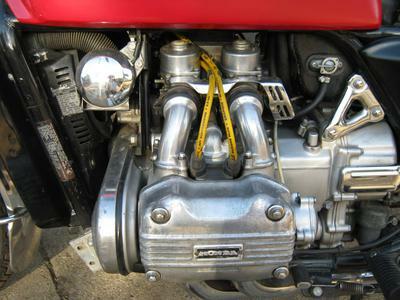 This nice, old Honda Goldwing comes with extra parts and other items. and then come and check this old beauty out and try her on for size! 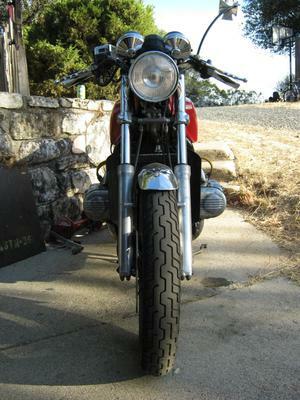 The 1979 Honda Goldwing GL1000 for Sale is in Mariposa CA California and the price on her is just $3000 which is not a bad deal on a classic vintage Honda motorcycle for sale in such nice shape. 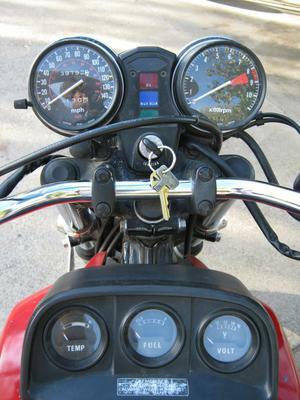 If you want more details on the 79 model GL1000 or want to make an appointment contact me using the comments form provided by GoGoCycles Used Motorcycles for Sale.